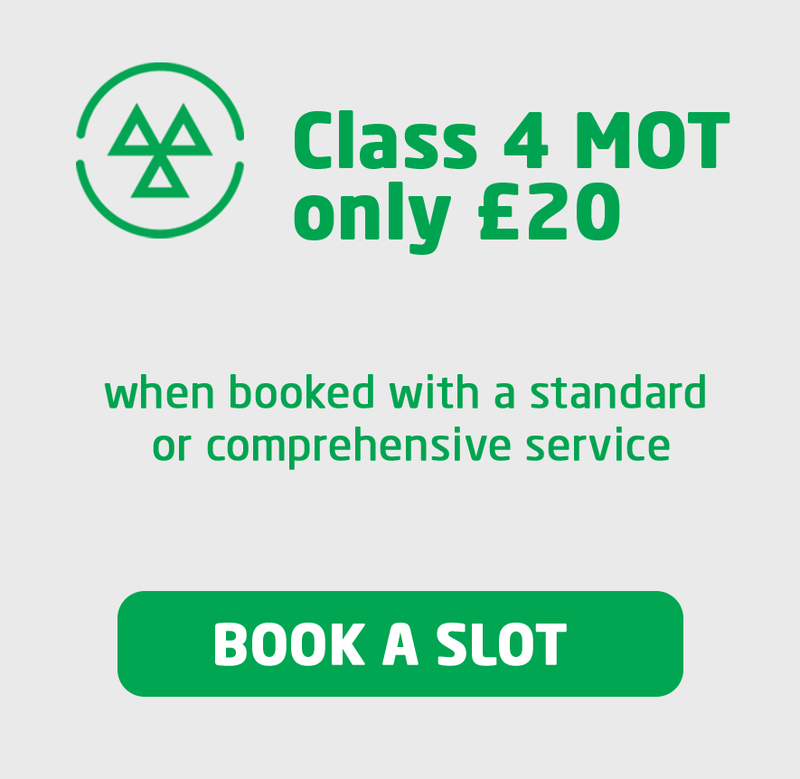 Having a standard, annual car service for your car is one of the best ways you can ensure that your car is set to stay in good condition and avoid some basic issues that if ignored can end up causing your car costly damage. 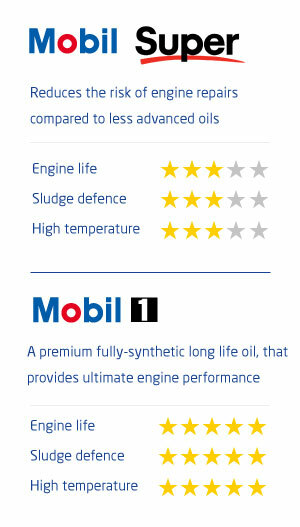 Arguably the most important part of an annual service is having the oil changed, which prevents long-lasting engine damage, maintains performance and ensures that emissions are kept to a bare minimum. 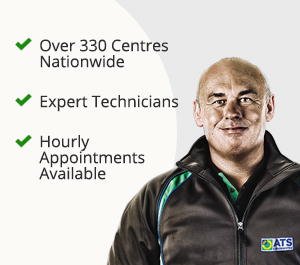 At ATS Euromaster our standard car services include 50 checks & services for your vehicle to help make sure your car stays at its peak for longer.